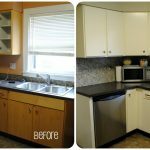 Does your old kitchen look tired and uninterested? 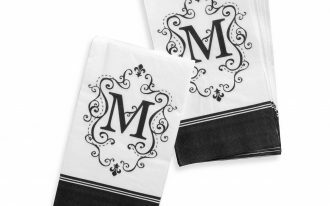 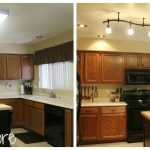 If so, may be you need to redecorate your kitchen in order to get brand new outlook to your kitchen. 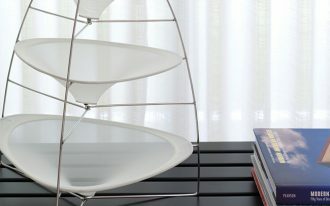 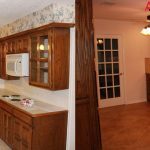 Don’t be afraid that it will cost much since you can reuse refurnish the furniture inside of the kitchen without buying the overall furniture. 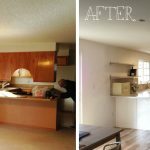 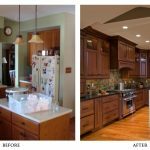 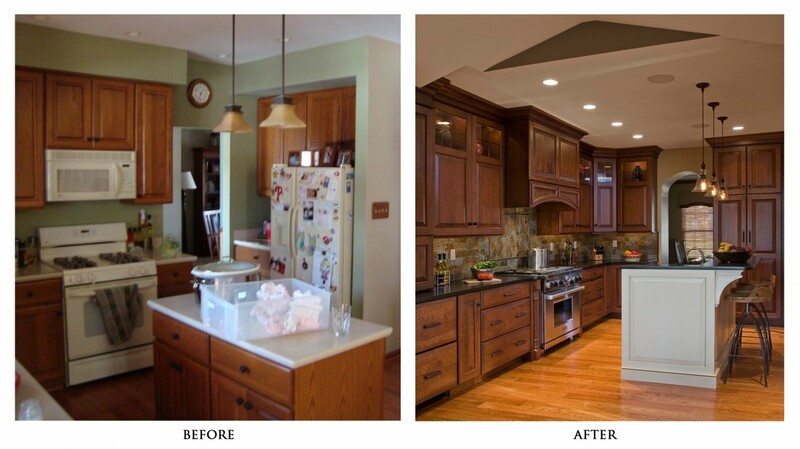 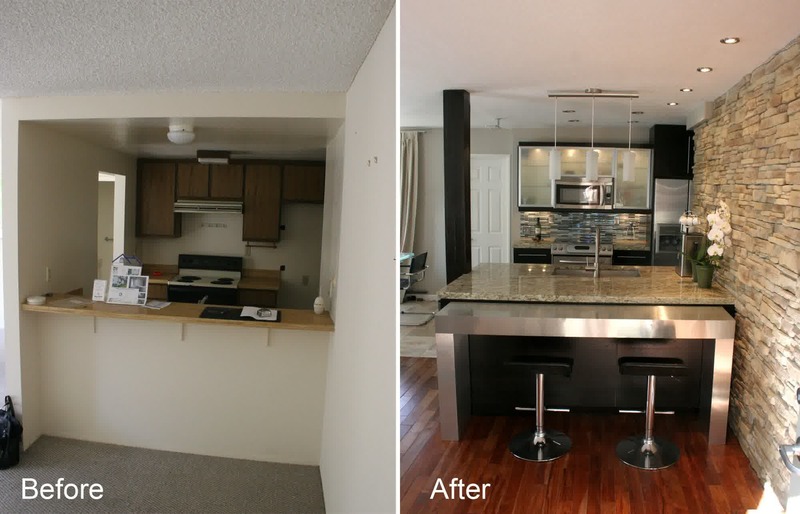 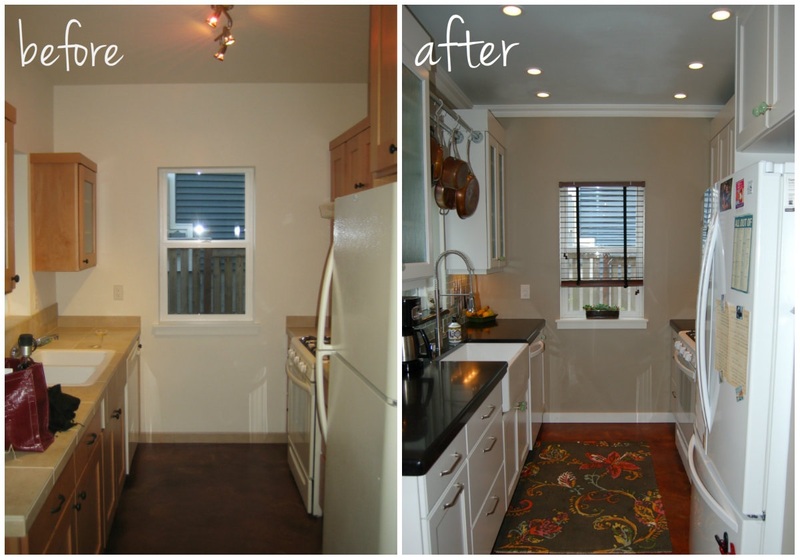 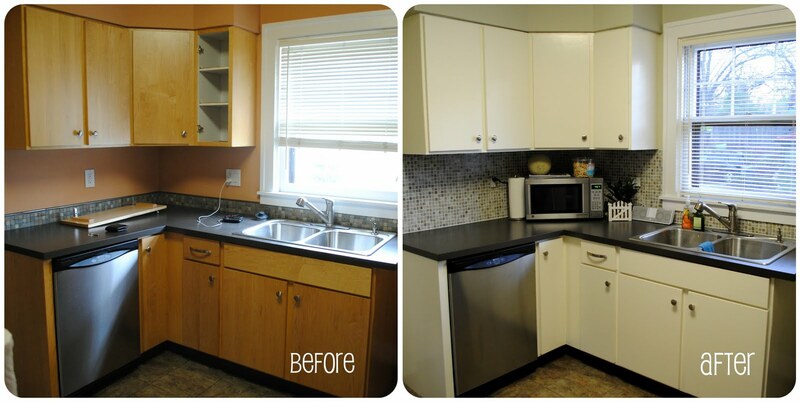 For your inspiration, we will share tips how to perform small kitchen remodel together with the pictures before and after the remodel. 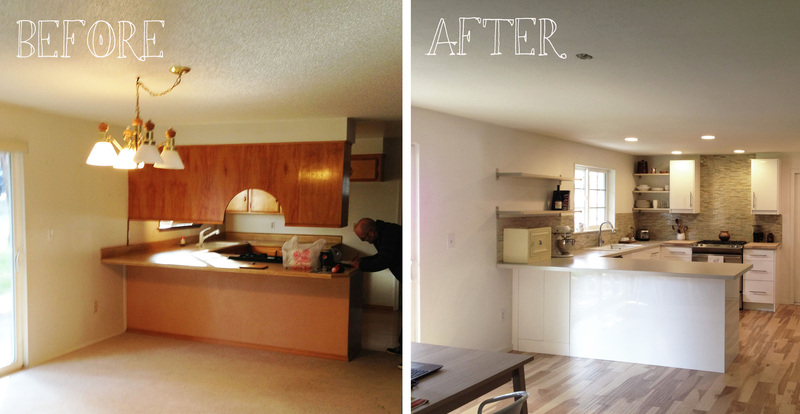 Let’s begin the renovation! 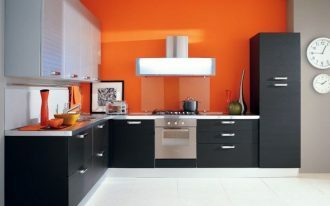 The first preparation is to rethink which the part of your kitchen that you want to redecorate or replace. 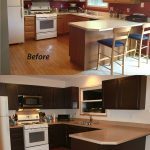 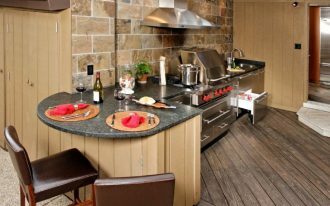 Make sure that you also calculate the budget that you want to use for this small kitchen remodel. 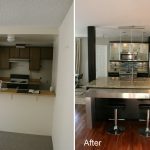 If you want to minimize the budget, think about making a creative idea how to retouch the furniture inside the kitchen with a new color scheme so that those will look fresh and charming. 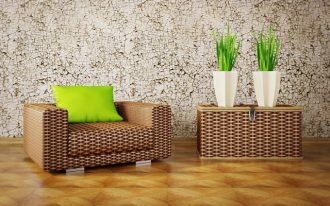 For instance, you can repaint the wall with white color since this color will give spacious effect to the room. 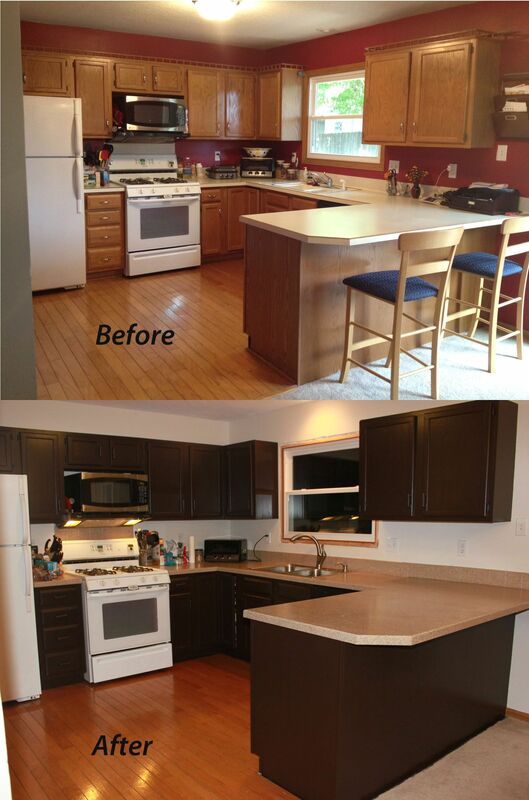 Then, try to reuse the cabinets with a new counter top or refurnishing the surface in fresh color scheme. 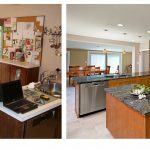 After you have planned the small kitchen remodel decoration , the next thing that you need to do is considering the available space in your kitchen. 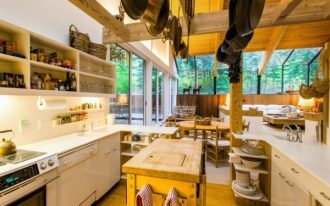 If your kitchen space is limited, you can think about hung up the kitchen equipment on the wall to add more space in the kitchen. 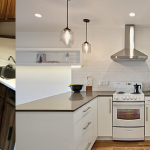 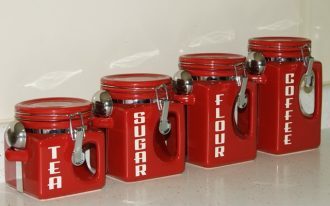 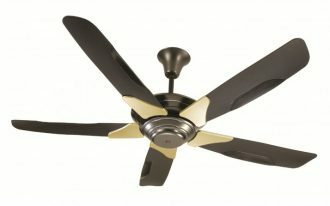 Choose compact appliances in order to make your kitchen does not look crowded. 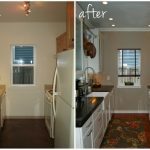 The last, make sure that you have more storage in your kitchen and good lighting as it will make a small room appear larger.